It seems crazy that a sommelier can pick up a glass of wine and tell you what it is without even seeing the label. Blind tasting is just one of the many skills you can master while wine tasting. Over the years, we've received a lot of requests to produce a journal for this method. You wanted some way to track your notes over time. Well, it's finally arrived. 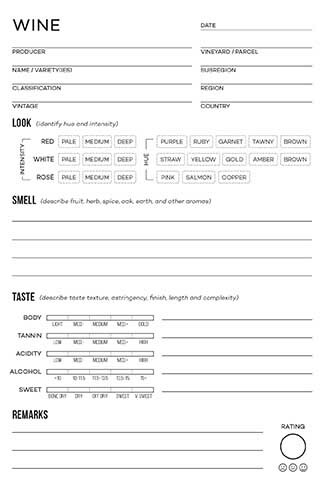 A smarter way to taste wine. We've taken the 4-step tasting method and made it incredibly easy to use. 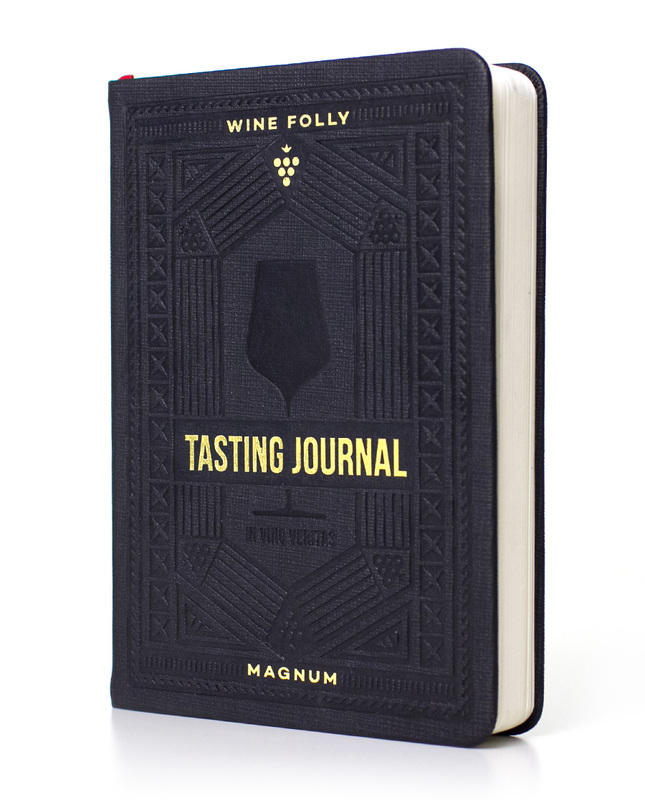 You WILL improve your palate with our specially designed tasting journal. There are only 112 journals currently available and ready to ship. P.S. You can check out our blog post on the 4-step tasting method here. Thank you for supporting Wine Folly! We strive to provide a community for people who are excited to learn about wine. Your participation is what fuels the wine revolution. We are a small business and emails are a crucial way for us to contact our customers and fans. 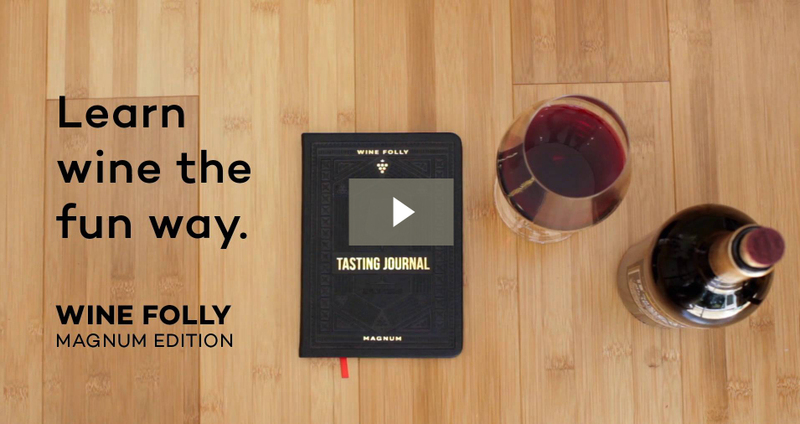 We regularly provide awesome wine articles, infographics, videos, tips, and special offers. If you would like to unsubscribe, click here. Or tell us how we can improve your experience by clicking here. From all of us at Wine Folly, thanks for your support!